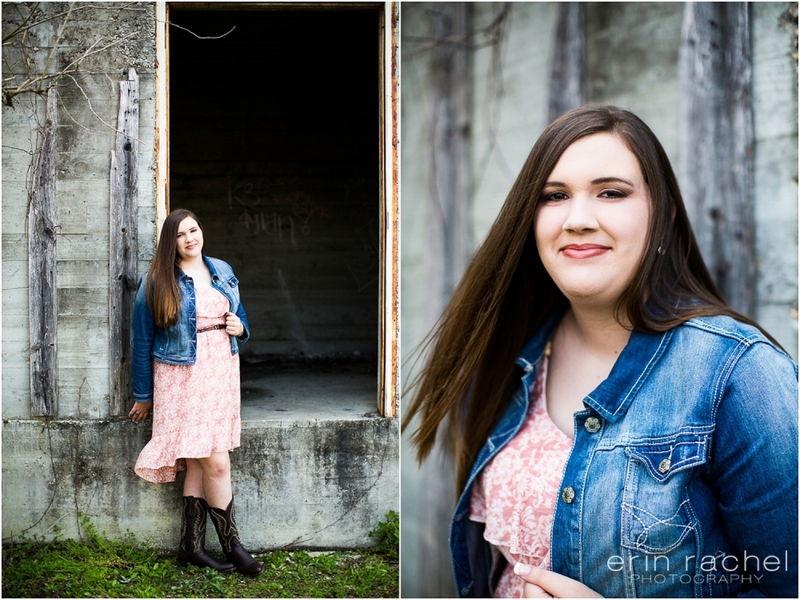 As a Mandeville Senior Photographer I’m so glad you stopped by to check out Lauren’s adorable senior session. We had a blast galavanting around some great spots that coordinated with her outfits. 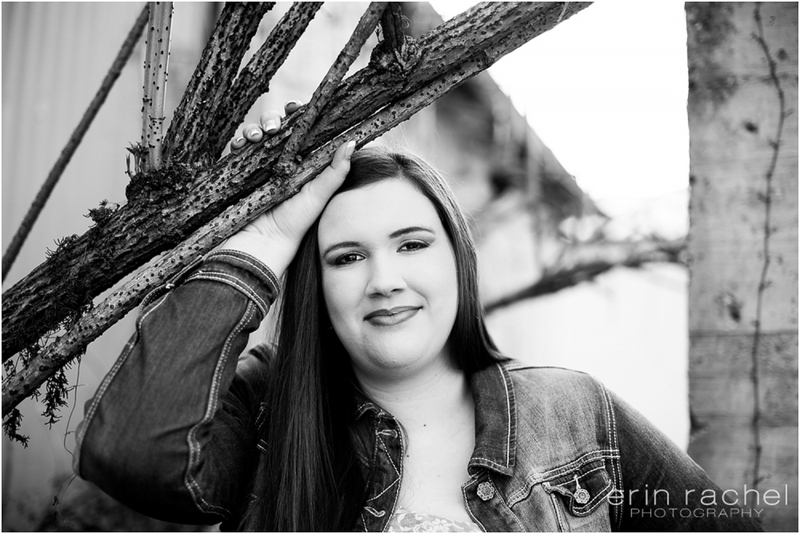 We had fun incorporating her likes and hobbies into her session to truly reflect who she is! From the way she reads constantly all the way to the bracelet you won’t find her without or how she braids her hair! She’s adorable and her laugh makes me giggle. God has big plans for Lauren and her future and I can’t wait to see what He has in store for her!